sticky notes and flip charts and go digital. manipulate. 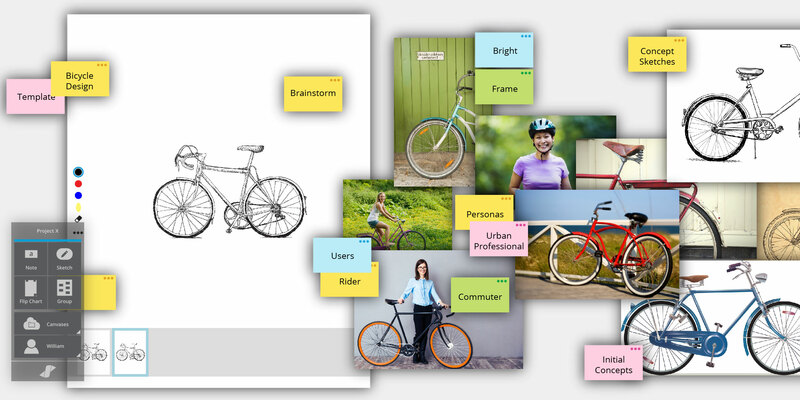 Share, group and iterate concepts effortlessly. Incorporate real-time contributions from remote colleagues. Step back to see the big picture. Keep iterating. It’s really that easy. Contribute to a canvas anytime, anywhere, as often as needed. Everyone contributes in real time so the canvas is up-to-date. And because you have a subscription, your software always has the latest features. Creativity and collaboration can be planned or ad hoc. New ideas keep you in business. That’s why teams everywhere hole up in meeting rooms to scribble on flip charts and paper the walls with sticky notes. The Span ideation system brings this proven process into the digital age. 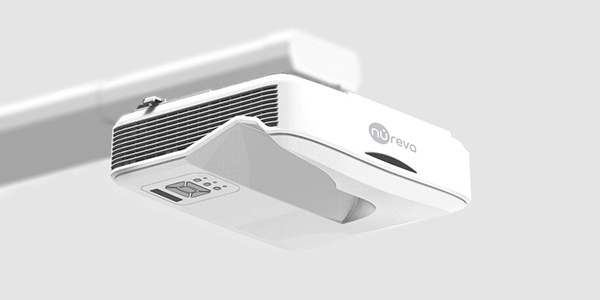 A panoramic projector provides an expansive virtual canvas where teams share and iterate ideas. Working in the cloud makes it easy for team members to contribute from their own devices. It’s collaboration for the digital generation – familiar, simple, flexible. Move beyond the familiar process of collaborating with sticky notes and flip charts and go digital. Capture notes and images as artifacts you can edit and manipulate. Share, group and iterate concepts effortlessly. Incorporate real-time contributions from remote colleagues. Step back to see the big picture. Keep iterating. It’s really that easy. Ideation thrives when teams have the benefit of persistence – the ability to see a lot of ideas and inputs simultaneously during the creative process. Fill the ultrawide canvas with all your team’s ideas. See the entire canvas and all its content anytime, anywhere. It’s a recipe for creativity and collaboration. The difference between a good idea and a game changer? Space – for possibilities to unfurl, proliferate, mushroom and merge. Interact with ideas on an industry-leading 10' or 20' (3.1 or 6.1 m) panoramic display with software that provides 40' (12.2 m) of digital workspace. 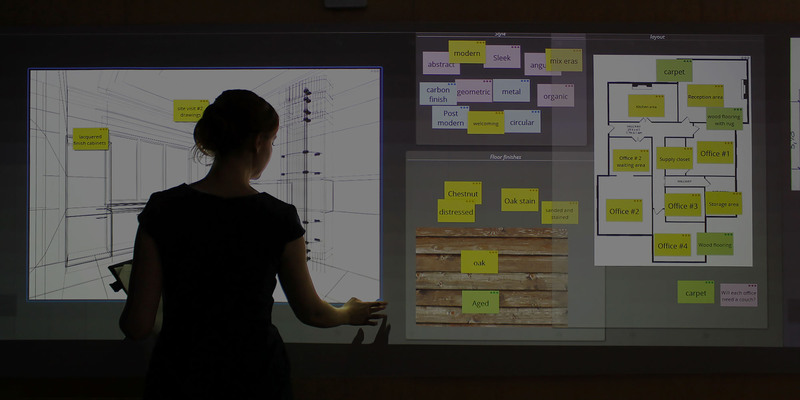 Transform any group space into a virtual playing field for exploration. More ideas yield more possibilities. Harness the creative energy of collaborating in place. Ideate seamlessly alongside your teammates on the digital canvas. Incorporate real-time input from team members working on their devices. Share the Span system with other teams that work in the same meeting room. I4C Consulting is a business and technology consultancy focused on long term relationships and building trust through delivery, integrity and results.